When it is time to clean the upholstery on your furniture or other items in the home it is critical that it is done properly. If you use some regular store bought products it can damage the material or cause it to become discolored. The professionals at Green Carpet Cleaning have the experience and understanding regarding how to properly clean these things without causing any issues. If you want to keep your furniture looking its best, call us today for an appointment. We’ll be happy to come out and clean your upholstery as quickly as possible. One of the most important things to keep in mind about upholstery cleaning in Las Vegas is that there are many different types of materials and colors. While you might be able to safely clean one, another could stain or even get damaged. We are experts in this area and we can quickly identify all the important details about your upholstery before we begin cleaning it. We’ll then take great care to keep your furniture looking its best. normal family. The cleaning doesn’t just make your furniture look better, it also helps it last longer too. This is because the dirt and oils which get pushed into the upholstery will eventually cause permanent damage if it is not cleaned out on a regular basis. When you have professionals performing upholstery cleaning in Las Vegas you can also have stain protectant applied so it will last even longer. While these things are very important when it comes to getting your upholstery cleaned, it is important not to forget that your furniture will also look and smell much better when the job is done. Many people don’t even realize how dirty their upholstery really is until after it has been cleaned. The change in how your furniture looks is often quite dramatic and very noticeable. Many people don’t even really look into getting upholstery cleaning in Las Vegas because they assume it is too expensive. The fact is, however, even having professional cleaners come out and clean and treat all your upholstery is going to be cheaper than having to replace the furniture over time. You’ll also get to enjoy the great looking furniture for far longer which means it is more valuable. Most people agree that once they’ve had their upholstery cleaned professionally it is well worth the money and they would do it again. In fact, some people say that now that they know just how dirty their furniture can get they want to have it cleaned more often. 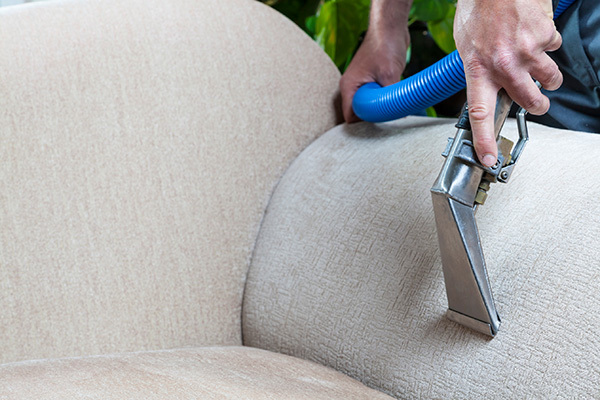 Upholstery cleaning in Las Vegas is one of those things which should really be done on a regular basis to help avoid unpleasant odors, stains and even germs or mold growing in the furniture.